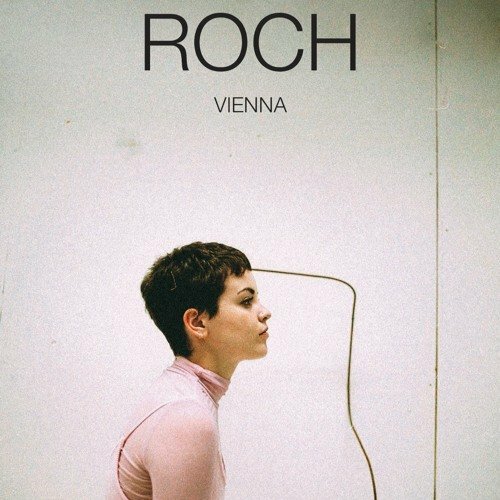 Last year we wrote about ROCH, a London-based musician and a sculpture student at Central Saint Martins. After “Kintsugi” and “Closer”, she shared a new track titled “Vienna” that shows her stunning and delicate vocals, melancholic mood of the song and the dynamic lines of electropop textures. Listen below.